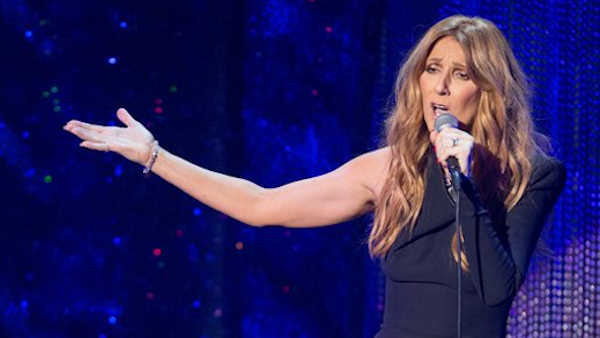 Pop singer Celine Dion has suffered another loss just days after the death of her husband, Rene Angelil, from cancer. Celine Dion's representative Kim Jakwerth released a statement that the singer's brother, Daniel Dion, 59, died Saturday surrounded by his family after battling cancer for several years. The statement said he died at palliative care center in Terrebonne, Quebec, outside Montreal. His death was announced just two days after the death in suburban Las Vegas of the 73-year-old Angelil after a long battle with throat cancer. Angelil was her manager for decades, molding her from a French-speaking Canadian ingnue into one of the world's most successful singers. Daniel Dion's funeral will be held in the family's hometown of Charlemagne, Quebec.